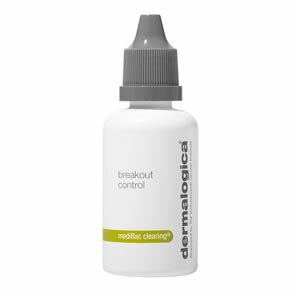 Dermalogica Breakout Clearing Booster is a fast acting acne treatment that works within 15 minutes. Formulated with Salicylic Acid to help kill breakout causing bacteria for rapid skin clearing. Phytoplankton Extract work with skin’s natural microbiome and help prevent over drying. Niacinamide reinforces skin’s defensive barrier and helps to even skin tone, while seaweed-derived Chrondrus Crispus Extract soothes irritated skin. 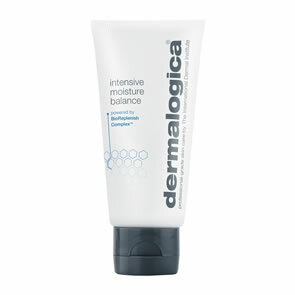 Kills breakout causing bacteria within 15 minutes. Calms irritation and soothes dryness. Balances the skin's natural microbiome. No artificial colours or fragrances. 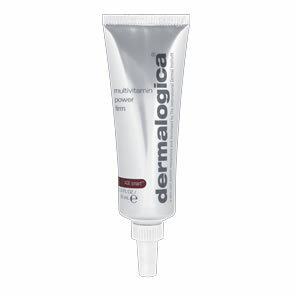 Salicydic Acid: Stimulates natural exfoliation, helping to clear impacted follicles and minimiose breakout formation. 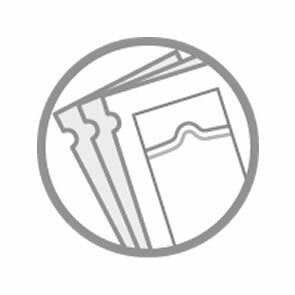 Phytoplankton Extract: Helps to reduce breakout causing bacteria while preserving good bacteria. Niacinamide: Boosts the skin's own anti-bacterial defences and helps to even skin tone. Apply directly to blemish or breakout area, or apply a thin layer all over the face under moisturizer for breakout prevention. Use a.m and p.m as needed.